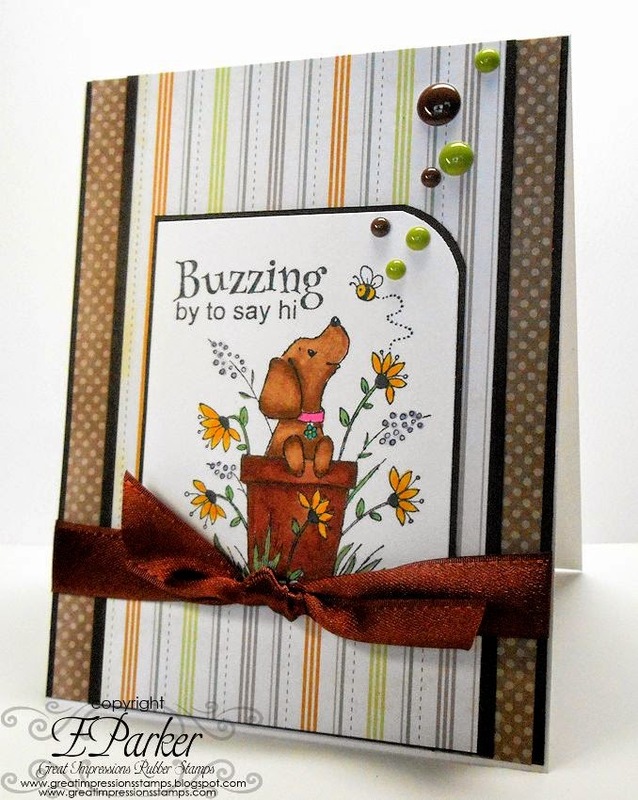 Please check out my blog, In A World Of Craft, to read more about this card! Thanks so much for stopping by for a bit of inspiration from Great Impressions. Be sure to check out the current monthly challenge and don’t forget to link your GI creations at our CUSTOMER GALLERY! One last thing, be sure to “Like” Great Impressions on FACEBOOK and I’ll see you again next Saturday! June Challenge: OWH Blog Hop!